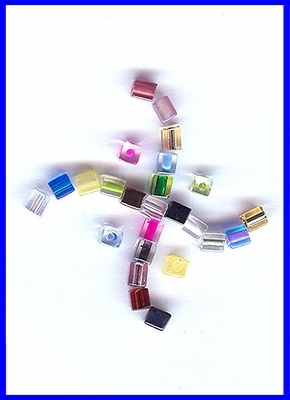 Approximately 100 to 110 beads per bag. Sold in 10 gram bags. 18 colors to choose from!